Time and money are crucial factors when you are selling your home. If you need to sell your Seattle house fast… there are local professional home buying companies who pay cash for homes in Seattle WA . Let’s dive into how you can sell your local Seattle house fast and get cash for your house in the process without having to list your house with a real estate agent, or wait months for it to sell. 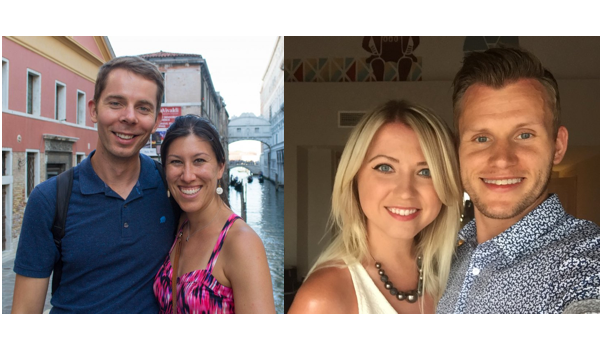 How Do Cash For Homes in Seattle Buyers Work? 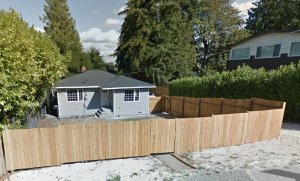 Finding reputable local Seattle house buyers who pay cash for homes in Seattle can be a daunting task. However, with a little research, you can find that there are several investors out there looking to buy property for cash. Here are some of the things you should look at when you’re working with local cash home buyers (including our company, [company], we buy local Seattle WA houses fast). And before you dive in below… if you’re not sure how the process of a cash buyer like iwillbuyhouse.com buying your local Seattle house works… check out our “How it Works” page on this site and our FAQ. Most often, local Seattle house buyers like iwillbuyhouse.com, we’ll evaluate your house… determine what it’s worth if it’s fully fixed up… determine how much we’ll have to invest in repairing / renovating the property… how long it will take us… and of course we have to turn a small profit for our risk in buying the house, renovating, and selling it… so we do tend to make offers that are below the full retail market value. But we can close quickly (in as little as 7 days if you need us to)… so if selling your house fast with zero hassle at all is more important than getting every penny out of the sale… submit your info on the form on this next page or give us a call at 206-512-3980. 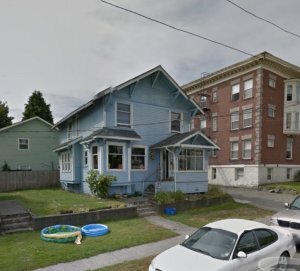 How Much Work Do You Want To Put Into Making Your Seattle WA House Sell? 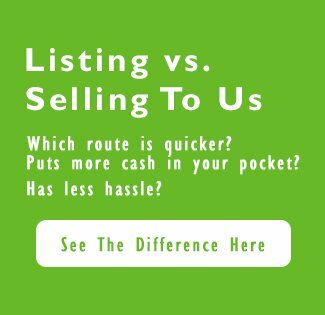 Another big factor that local Seattle cash home buyers like iwillbuyhouse.com can offer is we take 100% of all of the work and hassle to sell your house off of your hands. Especially if your house here in Seattle needs some work. But, we offer cash for houses in Seattle WA because we’re professional home buyers based locally here in Seattle. If a house needs work, we’ll buy it as-is and we’ll pay for the repairs it needs out of our pocket after we buy it from you. And you won’t have to worry about the paperwork either… we’ll get it all created at a reputable neutral party closing agent in town of your choosing… or we can recommend the ones we’ve used for years. Basically, we can make you a fair all cash offer on your Seattle house (or Call Us Today at 206-512-3980! )… and if it’s a fit, great! We’ll handle everything. When you’re ready to start the process of selling your Seattle WA home for cash, fill out our form and we’ll help you get started.